" Food had power over me, more than I wanted to admit. I was like the alcoholic who couldn’t resist picking up that first drink. Only for me, it was trail mix or chips. The struggle was not about willpower; it was about being powerless. I’d keep eating until I got sick. If my supply were endless, I honestly didn’t know when, or if, I’d stop eating. Alcoholics said the same thing about drinking. That’s what scared me." "Here’s the heartbreaking statistic cited by Dr. Peter G. Lindner, past president of the American Society of Bariatric Physicians: less than five percent of dieters maintain their weight loss for at least five years (Overeaters Anonymous, 1980) People like me know that we can’t control our food compulsion on any lasting basis. We have proof; we’ve spent our lives trying and failing. Our performance is not a question of willpower. Most compulsive overeaters have exceptional willpower. How else could I fast on water and fruit juice for two weeks?" "I’m not a bad person; I’m a sick person. As I learned more about my disease, I realized that I could give up blaming myself and sinking into guilt and shame—the morass that kept me stuck and overwhelmed for decades." 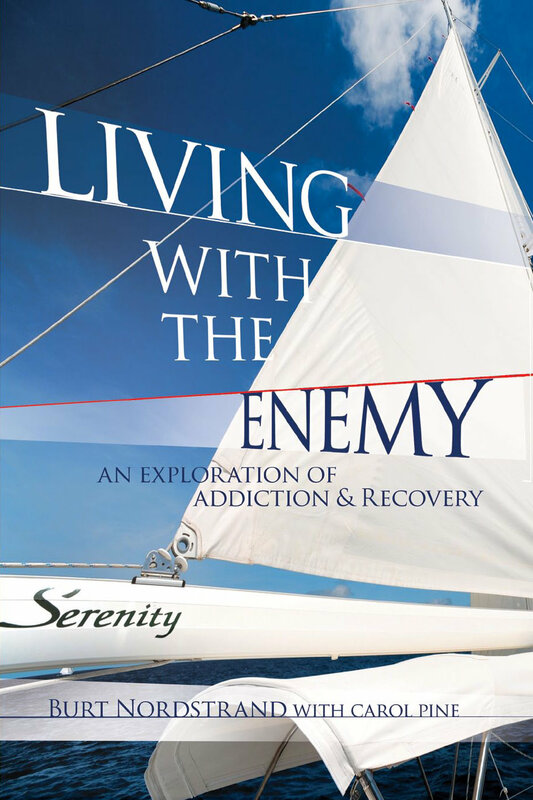 "I believe that successful, lifetime recovery from any addiction requires a healthy and active spiritual component. Without God’s intervention in my life, I would still be abusing food or, worse, I’d be dead. Remember, I tried everything: diet pills, diets programs of all kinds (even some healthy ones), “controlled eating,” steely willpower. Every time, my efforts ended in uncontrolled eating, shame, and fear. I have a mental and physical obsession with food. I use food to fill the “hole in my soul” when I’m flying solo without God’s guidance system." "Step Twelve calls me to live the principles of the 12 Steps: honesty, openness, willingness, service, and humility. These Steps are the best “architecture for living” I’ve ever come across. Their fundamentals are reflected in all the world’s major religions and in the teachings of the most respected philosophers: Buddha, Mohammed, and Jesus. I don’t do it perfectly, but I try to live these principles daily." Click here to check out the Living With The Enemy website!